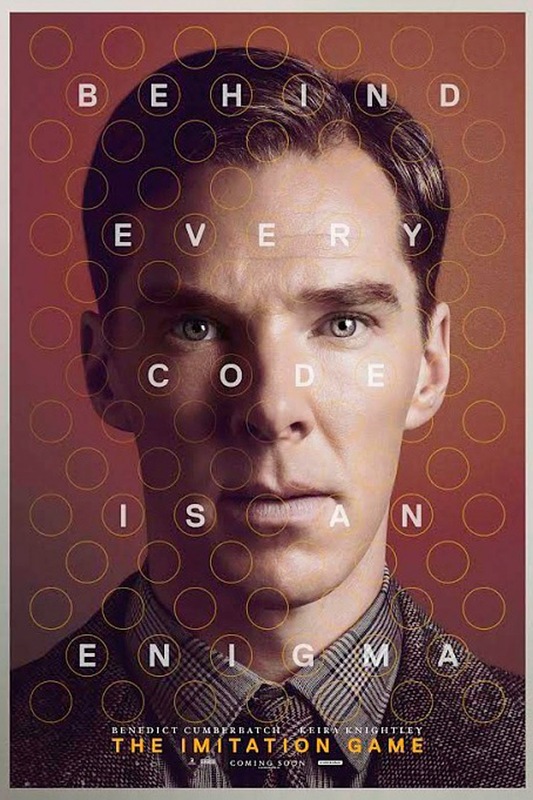 Irtiqa: Alan Turing and "The Imitation Game"
The new biopic The Imitation Game has lot of flaws. However, it is great that it introduces Alan Turing to a wider audience. Turing is correctly considered alongside Newton, Darwin, and Einstein. It is an utter shame that his life was cut short due to British laws about homosexuality half a century ago. All the shortcomings aside, you should still go and see The Imitation Game. To motivate you further, here is my conversation with professor of computer science at Hampshire College, Lee Spector, about the works of Alan Turing. Enjoy.